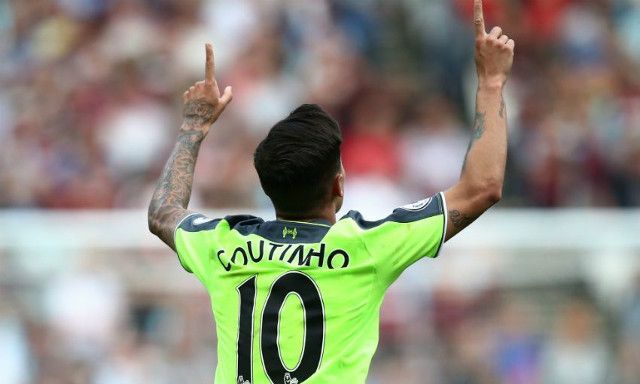 The undying admiration for Philippe Coutinho often becomes a concerning reminder that he could one day be capable of playing for any side in the world. Liverpool legend Ian Rush has reaffirmed that belief but believes the prospect of Champions League football at Anfield will see the Brazilian stay put this summer. “He’s a quality player and he can play for any team in the world with the way he played this year, but if you’re in the Champions League then I expect him to stay,” Rush told AS, as translated by the Liverpool Echo. Rumours linking Coutinho to Barcelona have continued to circulate despite the player himself signing a new five-year deal in January and the La Liga side currently having no interest in the 24-year-old. Liverpool have no intention of letting their star man go with Coutinho set to be a key figure in the Champions League and taking the club closer to mounting a serious Premier League title challenge. He finds himself at a stage in his career where he needs to be the main man and posing as the first name on the team sheet under a manager who will help him fulfil his potential. For now, he is going absolutely nowhere.